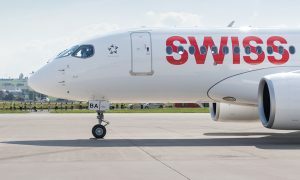 From 31 March to 26 October, Swiss International Air Lines will commence regular service to Munich and Frankfurt, offering its passengers an even wider range of destinations from Geneva. 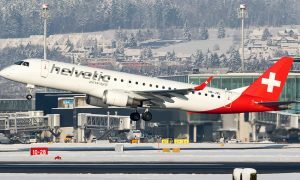 The airline will operate five flights a day between Geneva and Munich. Flight guests traveling from Geneva to Frankfurt can choose from eight daily flights, of which four will be operated by Swiss and four by Lufthansa. These new routes cater to business and leisure travelers alike.